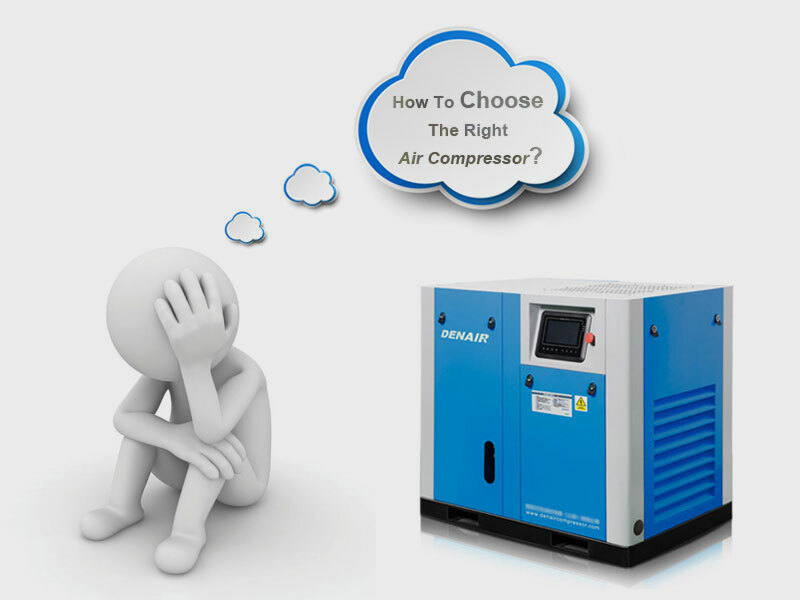 How to choose suitable compressor model for your factory? Today DENAIR had a training on choosing the right models of air compressor for clients. As we all know, there are so many factors which will affect the air compressor model, including temperature, humidity, altitude and so on. All of the datas will have a influence on compressor’s air flow, then affects the compressor models. In compressor industry, there is a standard rule to help the compressor industry workers to follow, suction pressure:” 0.1 Mpa, suction temperature: 20℃, suction relative humidity: 0”. That is compressor’s design working situations. In the real working site, it is impossible that we request the client to create a ideal environment for us. Therefore, when we get the client’s request, DENAIR should help them to choose the suitable air compressor model according to our industrial skillful knowledge. And let the customers know, when they buy air compressor, they had better consider more spare flow for compressor, because the air flow of air compressor will be affected by temperature, humidity, altitude and so on. For example, the higher temperature, the thinner air, the higher altitude, the thinner air, the higher humidity, the worse for air compressor. In a word, when we choose a right and suitable compressor model for clients, there are so many factors to consider. If you want to know more about information, pls visit www.denair.net.